Can You Claim For A 2 Hour Flight Delay? A guide in which we investigate whether EU passengers have the right to claim compensation for a two hour flight delay. Fingers crossed. Delta airlines are experiencing trouble at the moment. Endeavor Air flight 3925 from New York was delayed by 2 hours after a fight erupted between its pilot and flight attendant. The newsworthiness of this story will undoubtedly lead to compensation for the passengers, and US airlines have their own laws on compensation. Nonetheless, the story raises some broader questions about passenger rights. 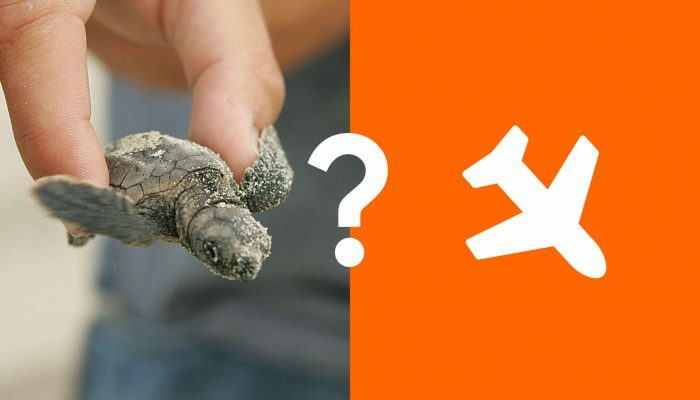 We all know the rules about longer flights, but can you claim for a 2 hour delay? If not, why not, and is it fair? According to the Civil Aviation Authority, you cannot claim cash compensation for flights that are delayed by under 3 hours. This applies to short, medium and long haul flights. Presumably, the 3 hour figure is the arbitrary cut off between what constitutes a minor and major inconvenience for the passenger. That’s no consolation for those who turn up late to a wedding, miss a connection or have their holiday cut short by problems with the airline. The compensation you receive for a 2 hour delay is smaller, but not insignificant. What Can I Claim For Under 3 Hours? Vouchers will be given to passengers to spend at the airport. This is usually in the modest range of €5-15. You will either be given vouchers by an airline assistant, or you will be asked to keep receipts so they can be reimbursed later. Strictly speaking, a 2 hour delay will entitle passengers to two phone calls or access to emails. In this day and age there aren’t many people that would require this, but it’s good to know the help is there if needed. A phone call to inform relatives and loved ones is invaluable in a stressful situation. It’s hard to imagine the circumstances in which 2 hours would warrant a hotel, but consider this: the flight is delayed, and that leaves you missing a connection and stranded at another airport. As a result you are forced to book extra accommodation that you hadn’t bargained for. This is where the 2 hour rule comes in. As before, keep your receipts and contact the airline afterwards to make sure they pay you back for your troubles. 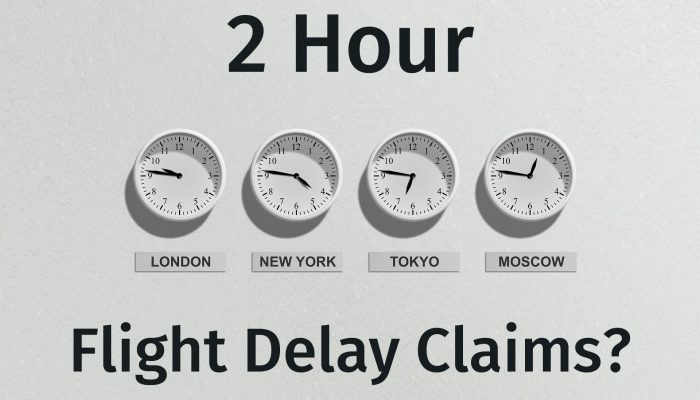 A 2 hour flight delay will not lead to the larger claims you’d receive on a longer wait. The airlines must still compensate you, and if the delay continues then the above settlements won’t cancel out a larger claim. Don’t think that because you accepted food tokens you can’t claim money for a plane that took longer than 3 hours to take off. 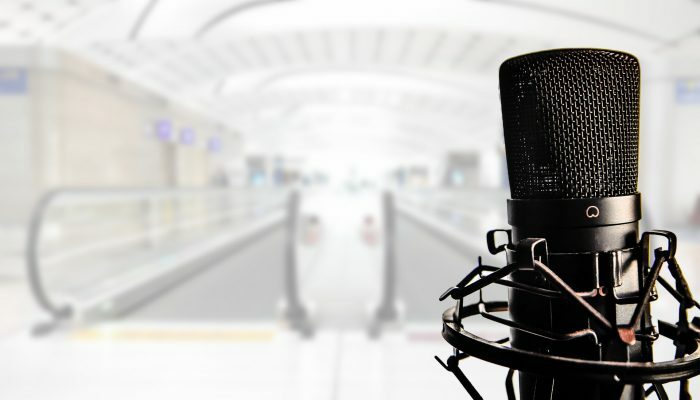 Whatever the circumstances, make sure your voice is heard and that you follow the best travel tips you can find. Good luck, and happy flying! 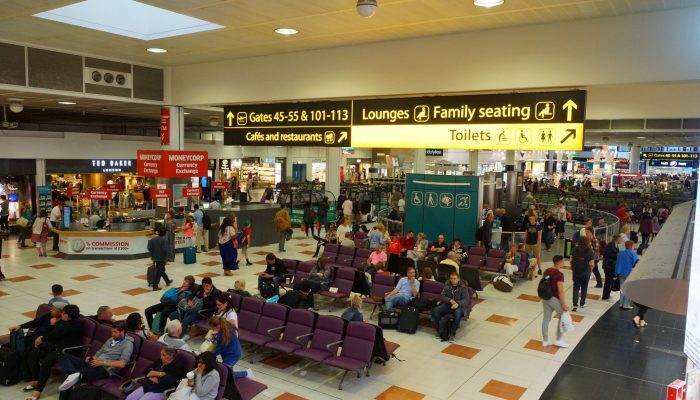 A recent survey has named Gatwick Airport as one of the worst culprits for flight delays in the country. What’s their response, and how can you claim for delayed journeys from Gatwick?